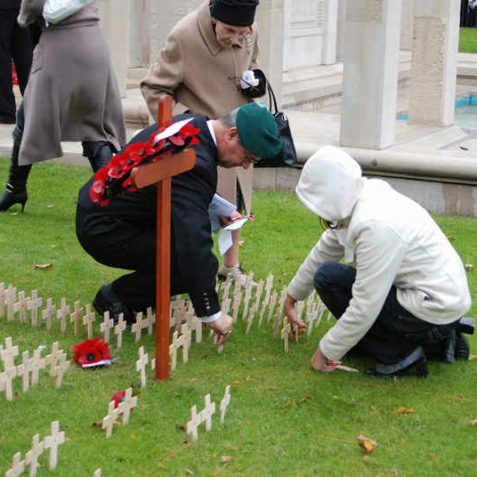 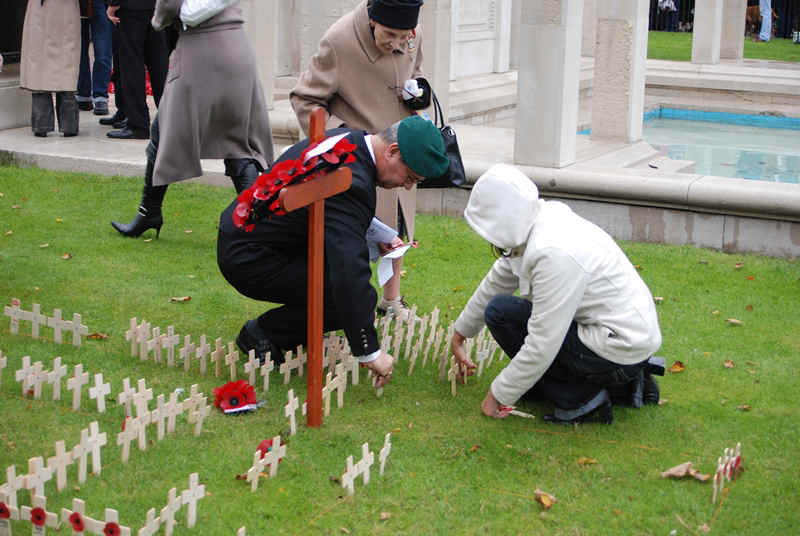 ‘They shall not grow old, as we that are left grow old. 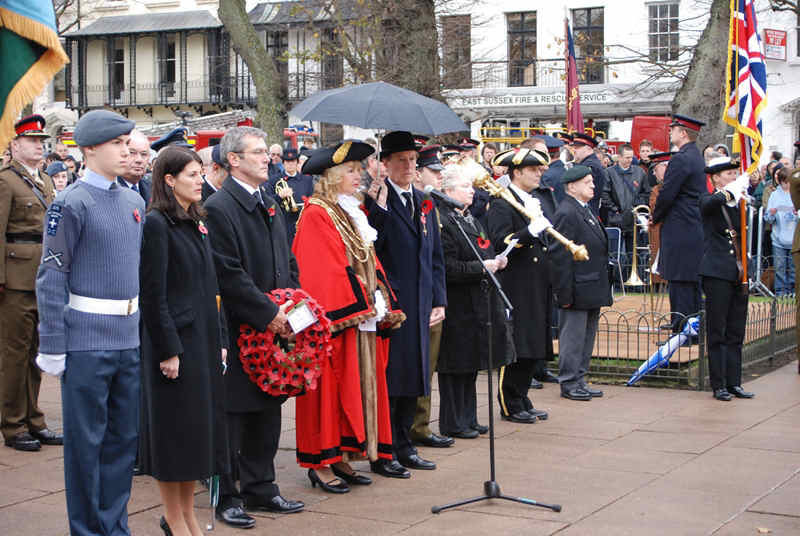 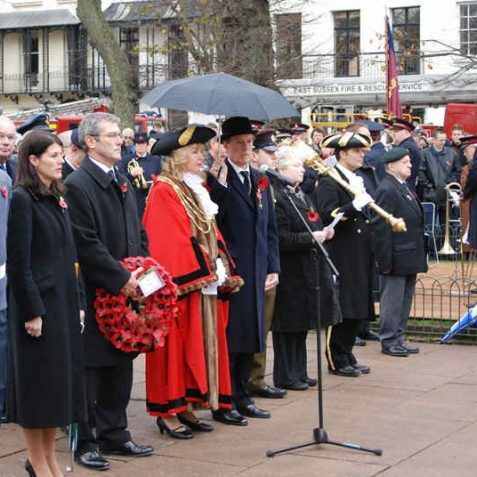 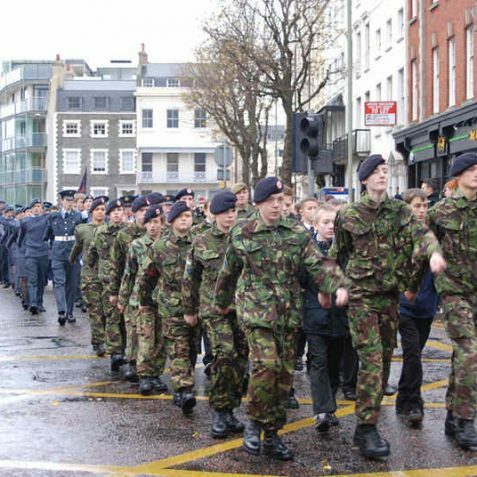 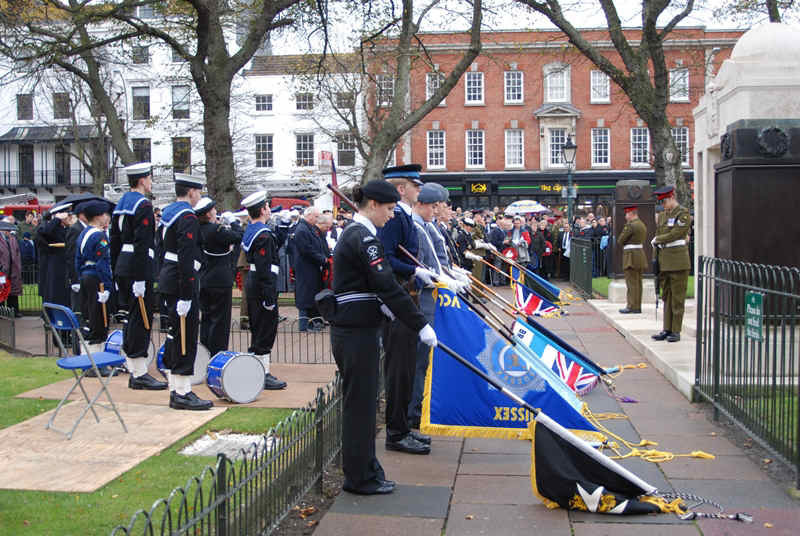 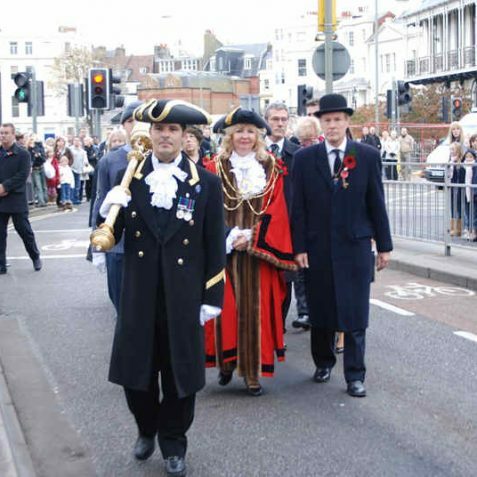 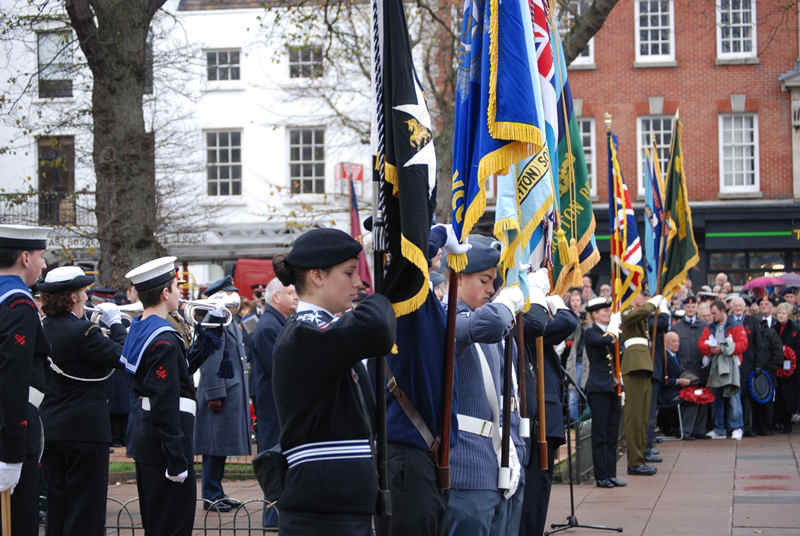 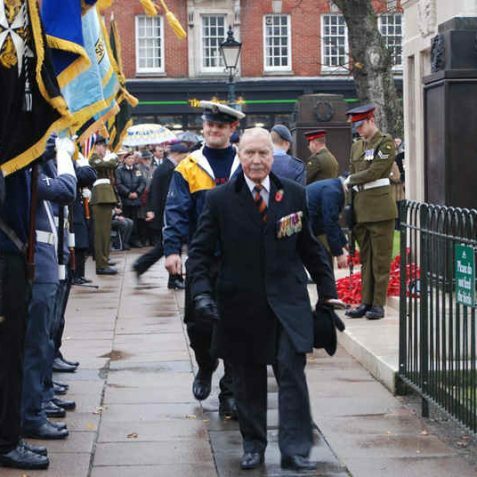 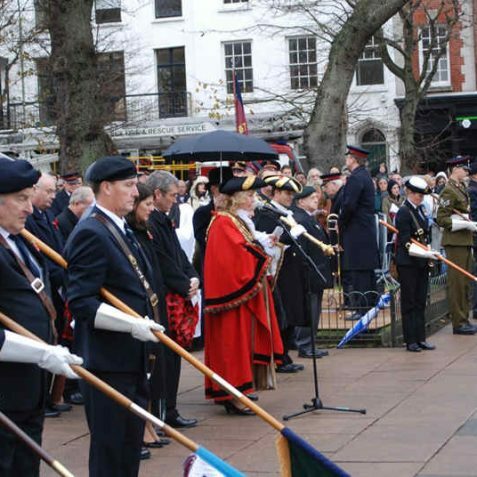 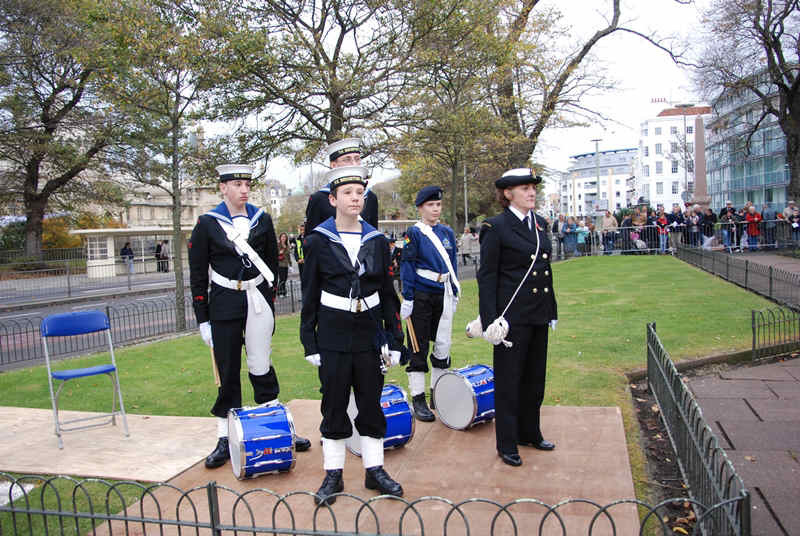 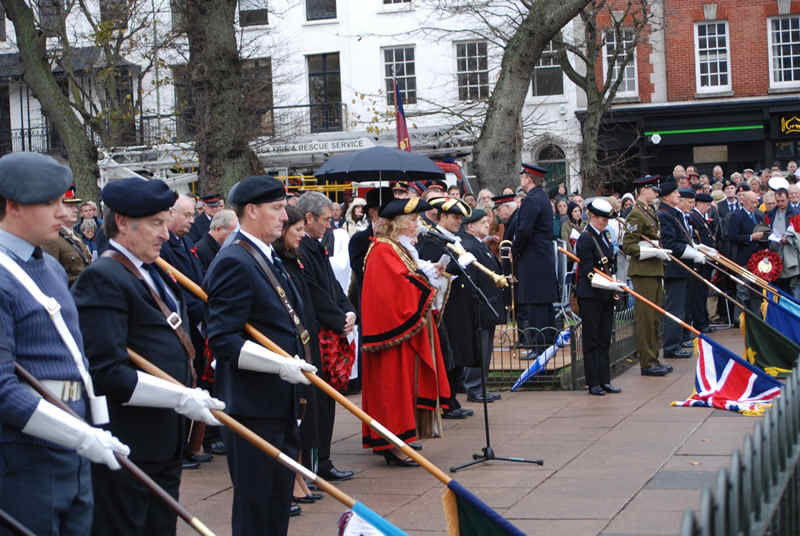 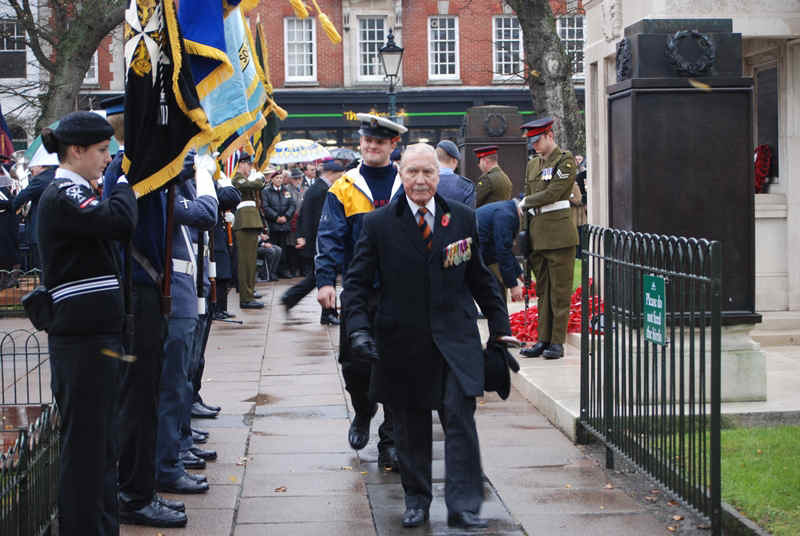 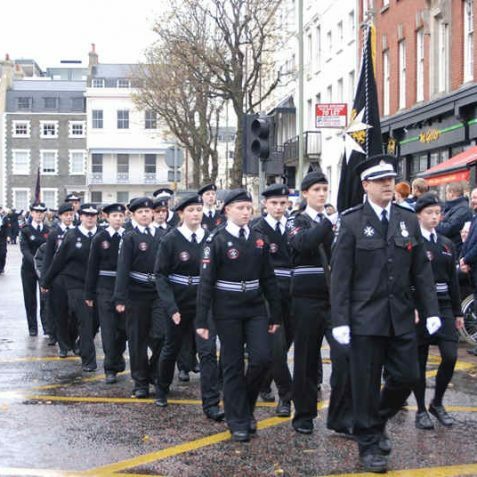 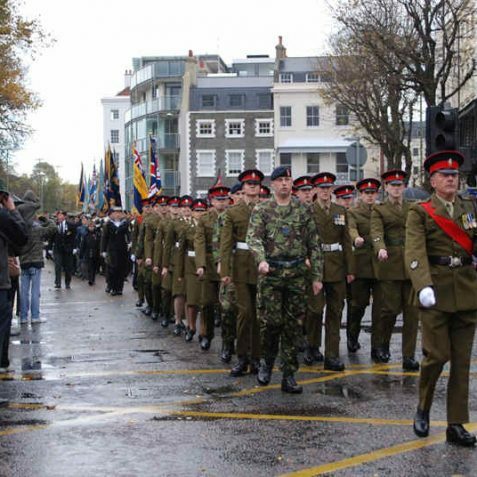 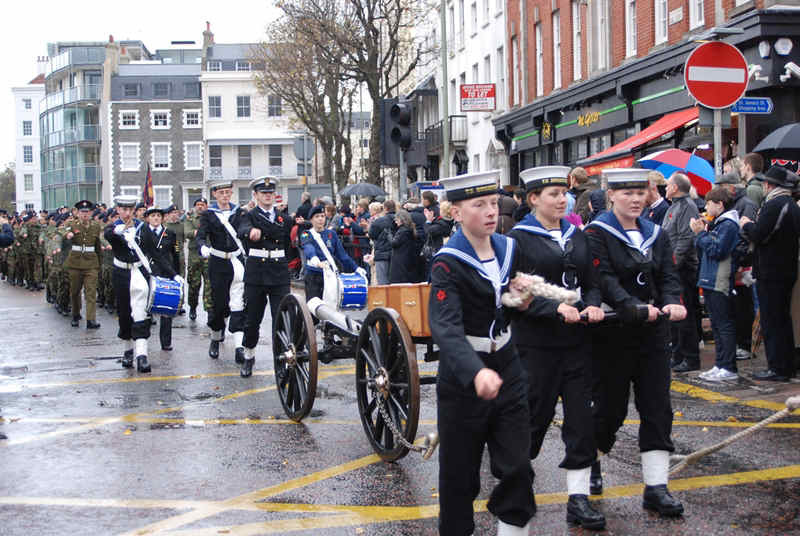 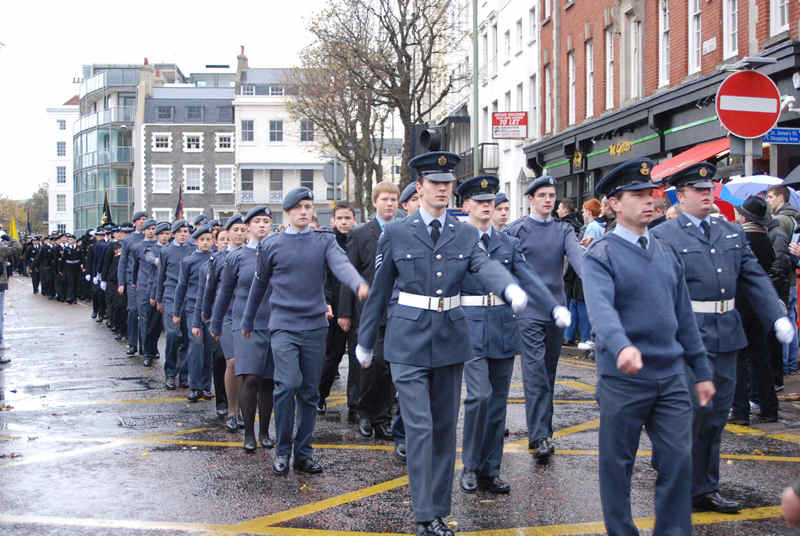 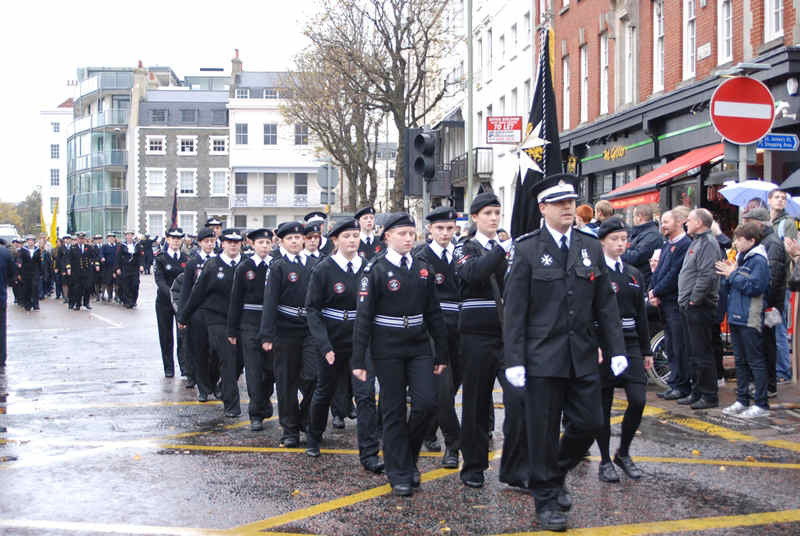 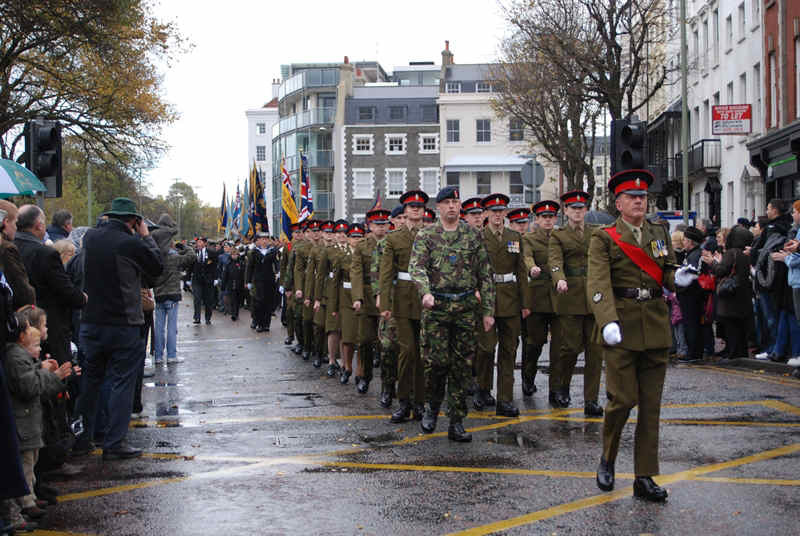 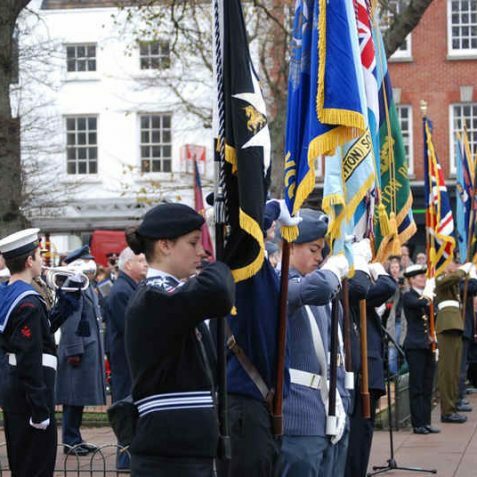 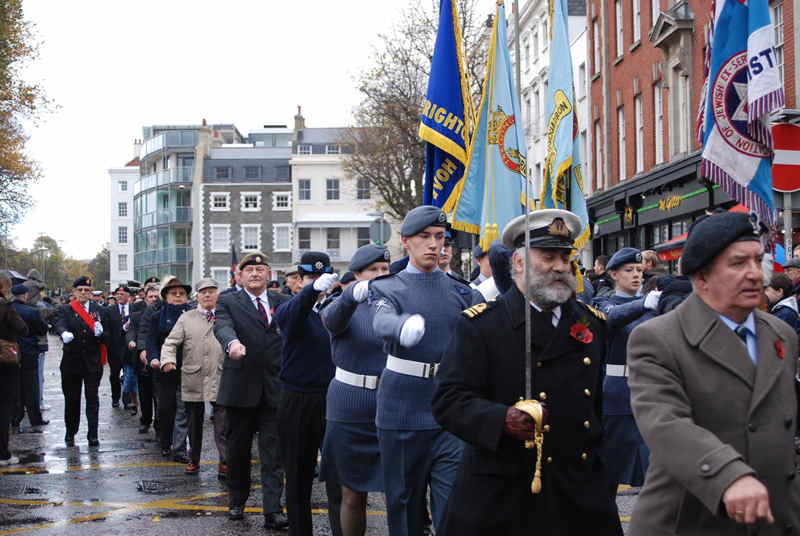 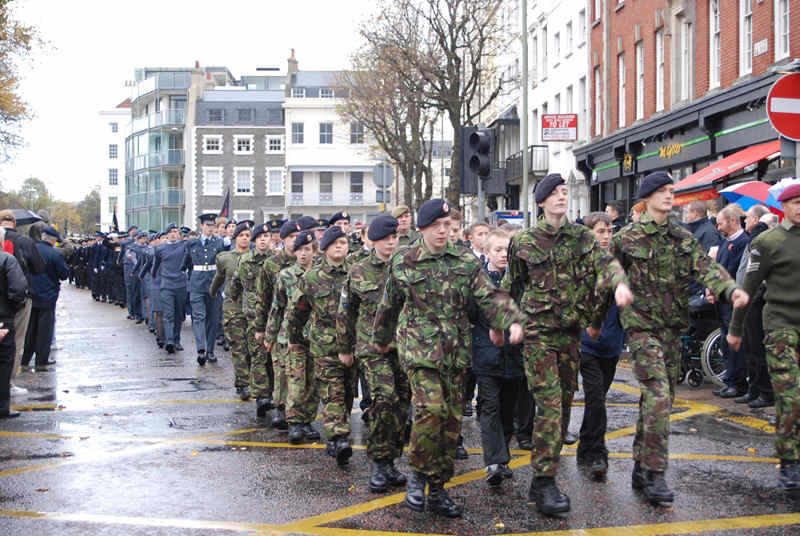 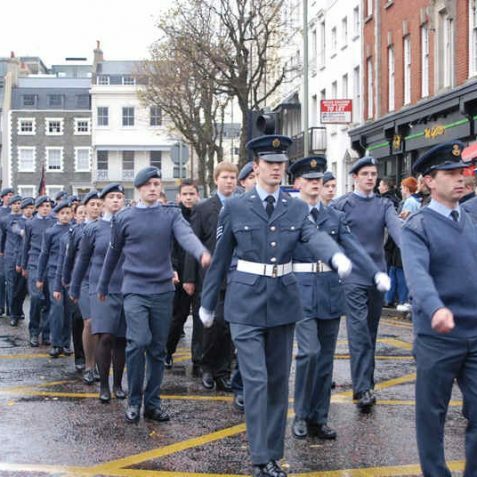 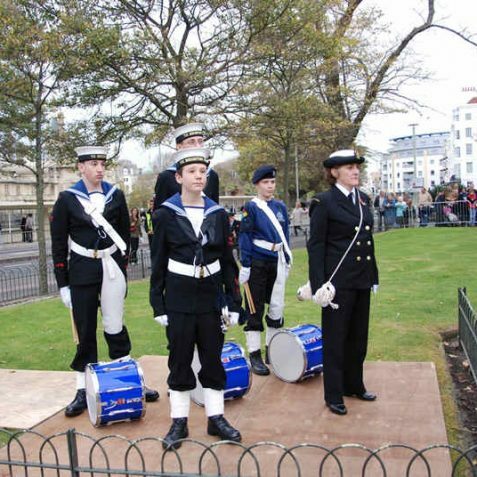 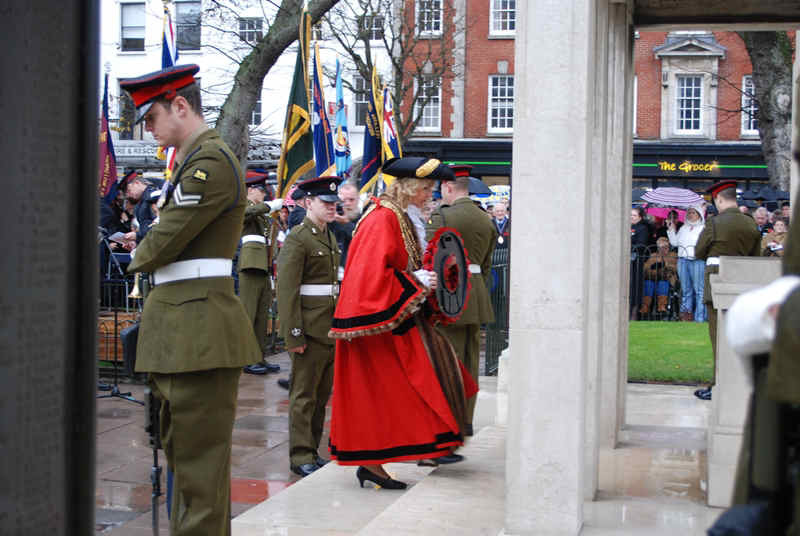 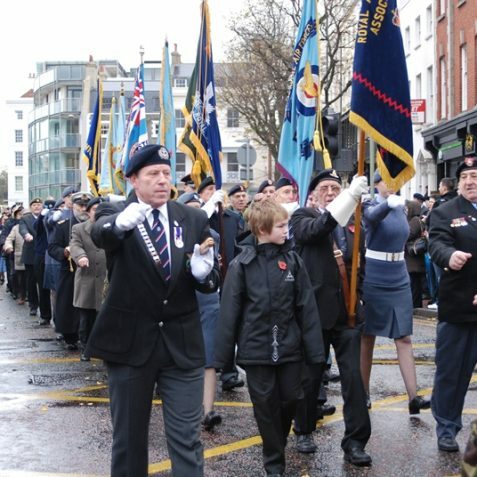 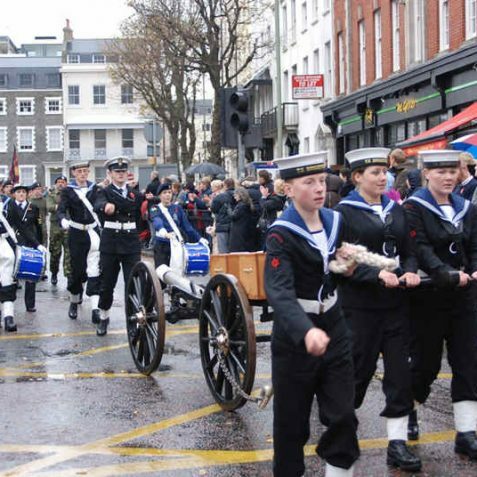 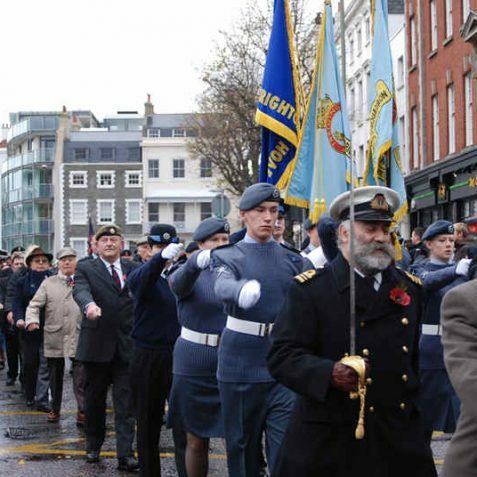 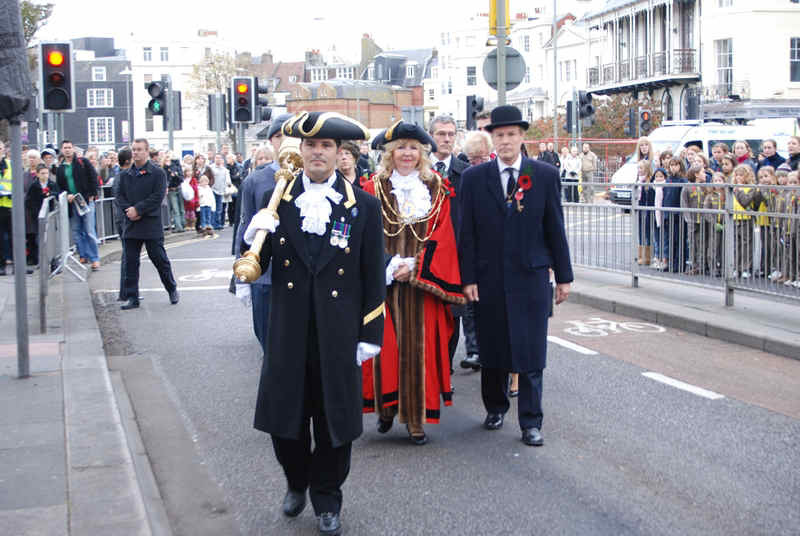 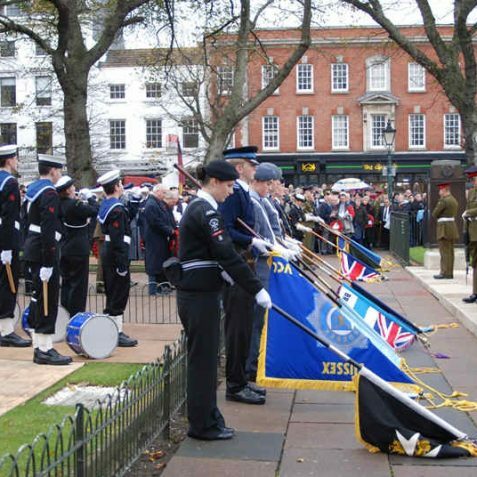 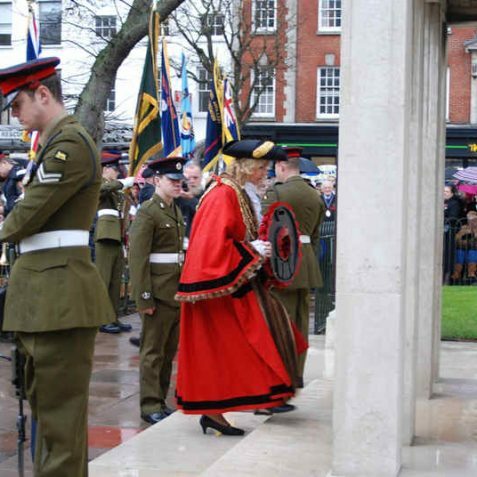 The Mayor of Brighton and Hove, Councillor Mrs Carol Theobold, accompanied by her consort, husband Mr Geoffrey Theobold OBE, witnessed the march past for Remembrance Sunday today. 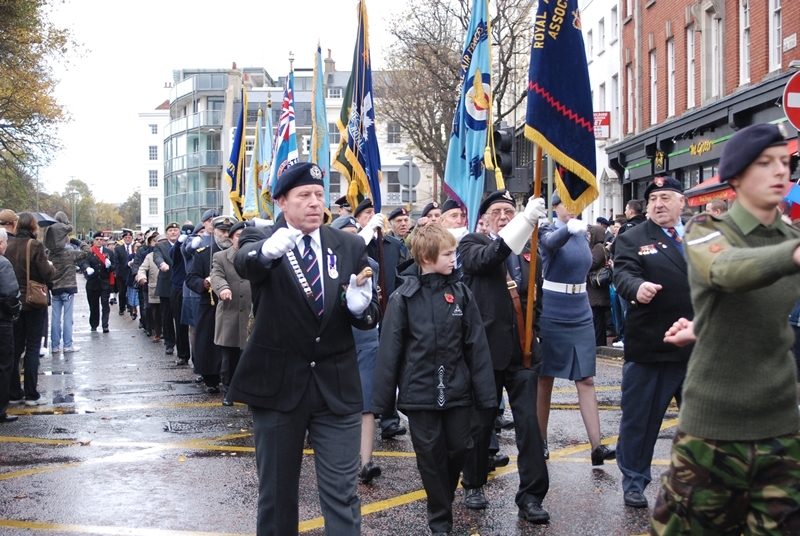 Despite a cold wind and constant rain, a very big crowd of onlookers, saw representatives from local groups and organisations march to remember comrades who have lost their lives in the defence of their country.